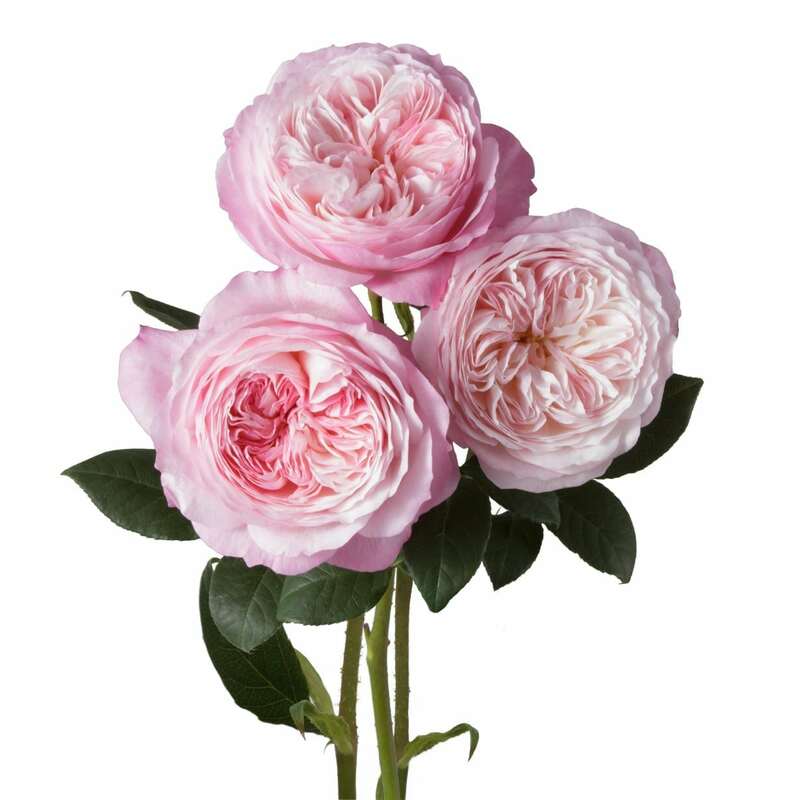 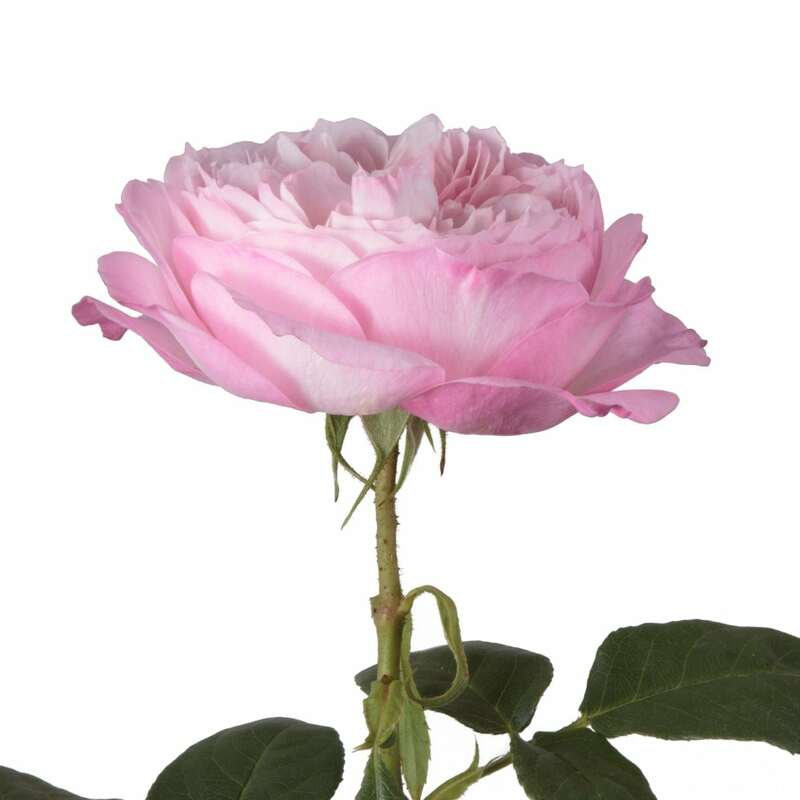 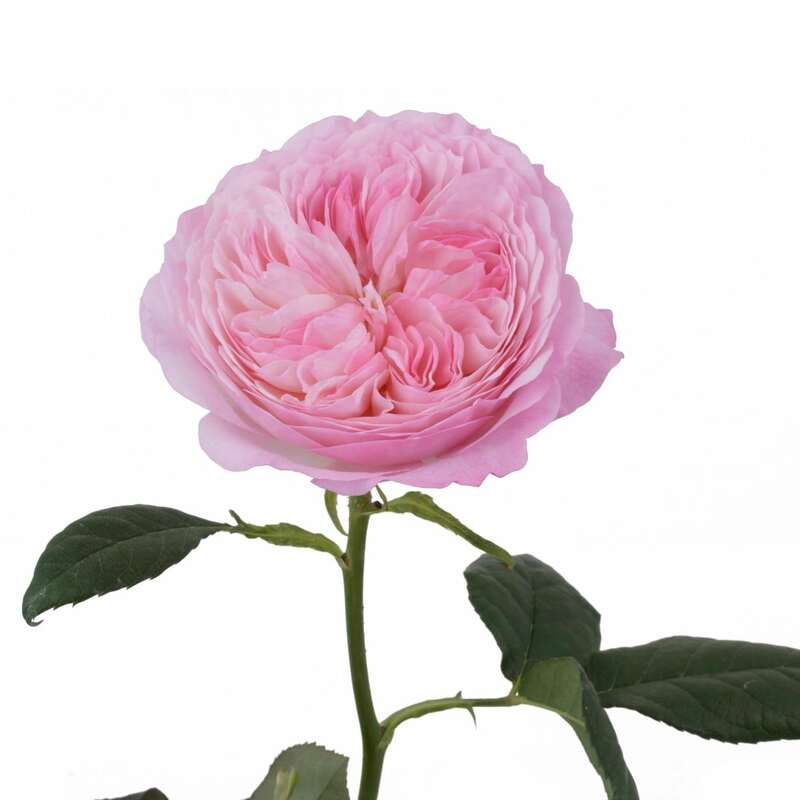 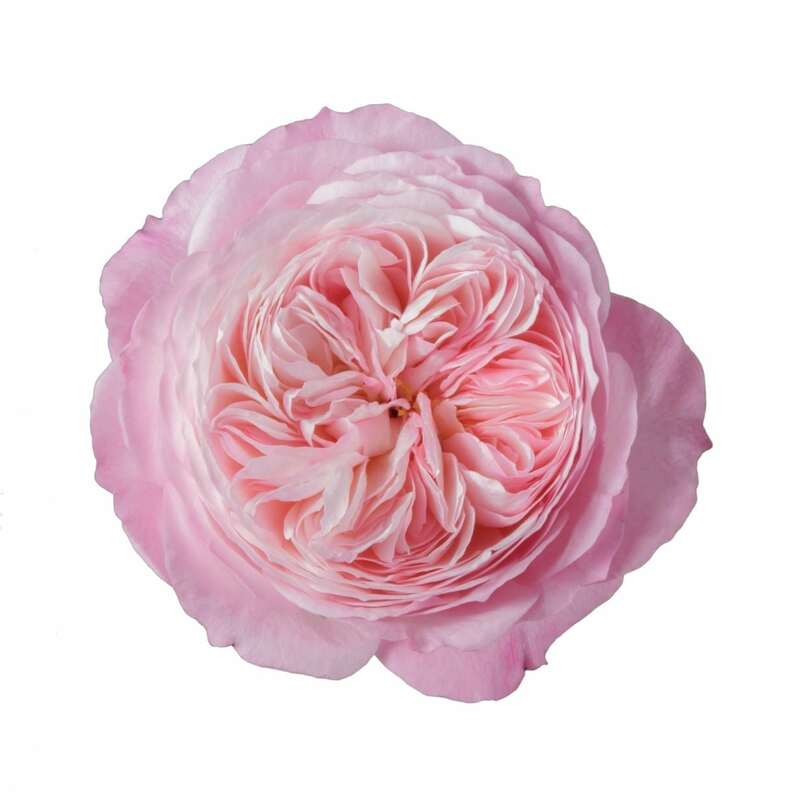 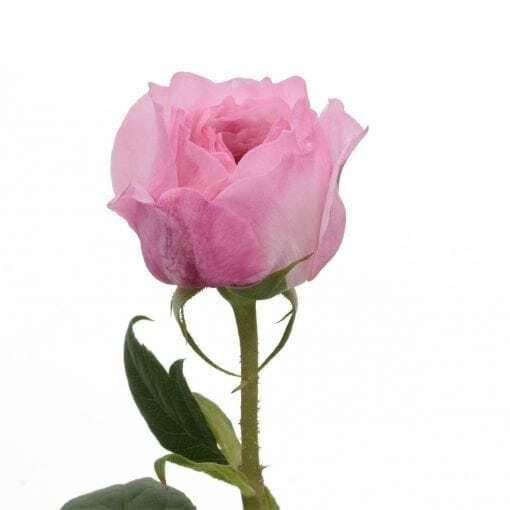 Named after a Princess of England, Constance of Normandy, this David Austin rose is wonderfully romantic. 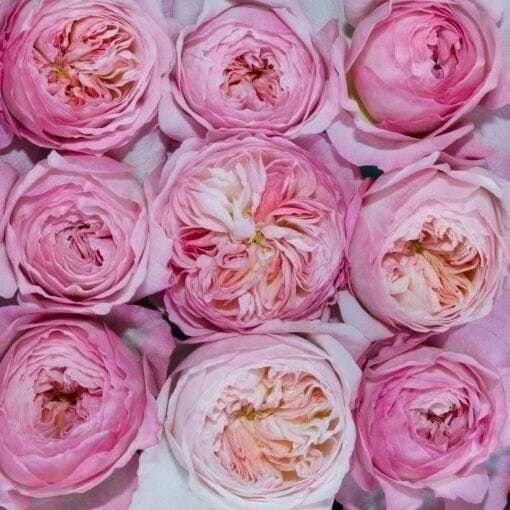 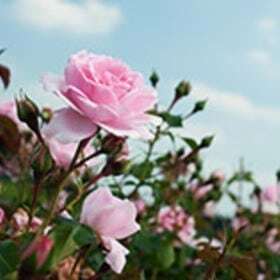 With an overall effect of soft pink and a delicious fruity fragrance, Constance has a lovely mix of rose-pink to blush tones within the blooms that add to the charm and natural garden feel. 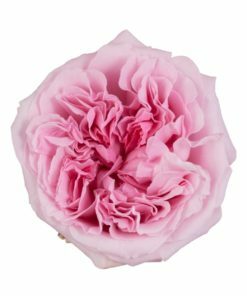 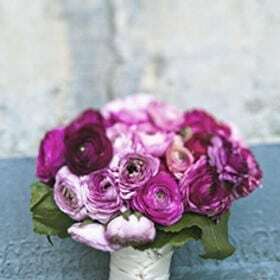 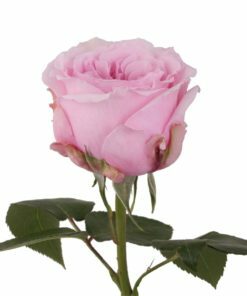 An ideal luxury wedding rose.